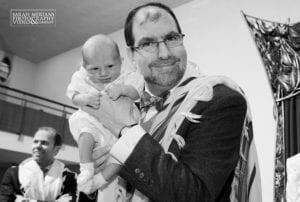 Cantor Mark Kushner has been practicing brit milah since 1977. 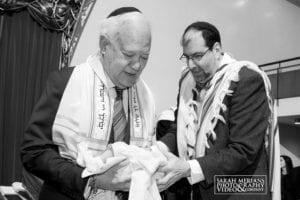 He studied and trained under Yosef Halperin z”l, Chief Mohel of Jerusalem, at Bikur Cholim Hospital where he was certified as a Mohel in Israel. 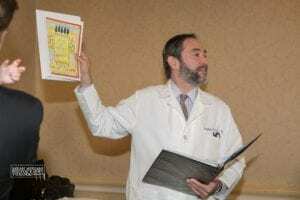 He has local certification from the Brit Milah Board of Greater Philadelphia. 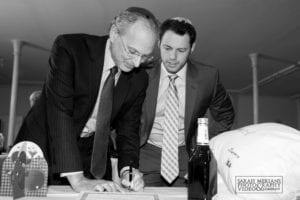 Additionally, Cantor Kushner holds a bachelor of sacred music and the certificate of Hazzan in Israel as well as an honorary doctorate from the Jewish Theological Seminary of America and a masters in Jewish education from Gratz College. 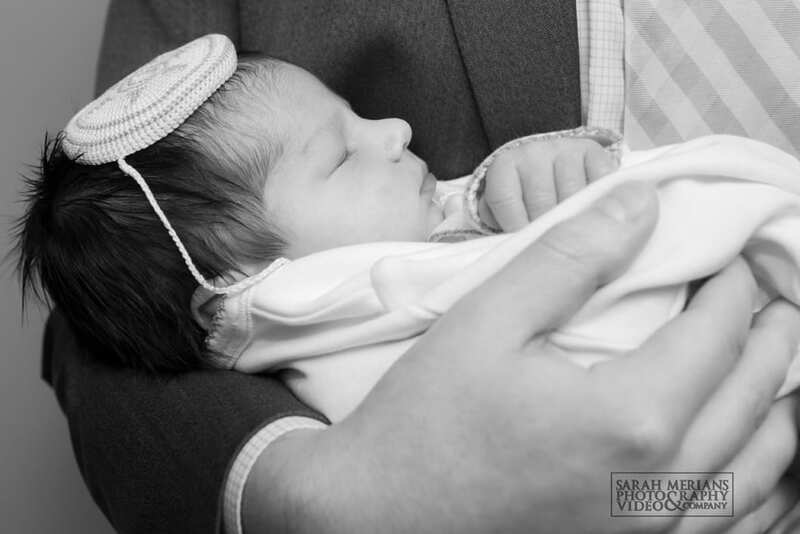 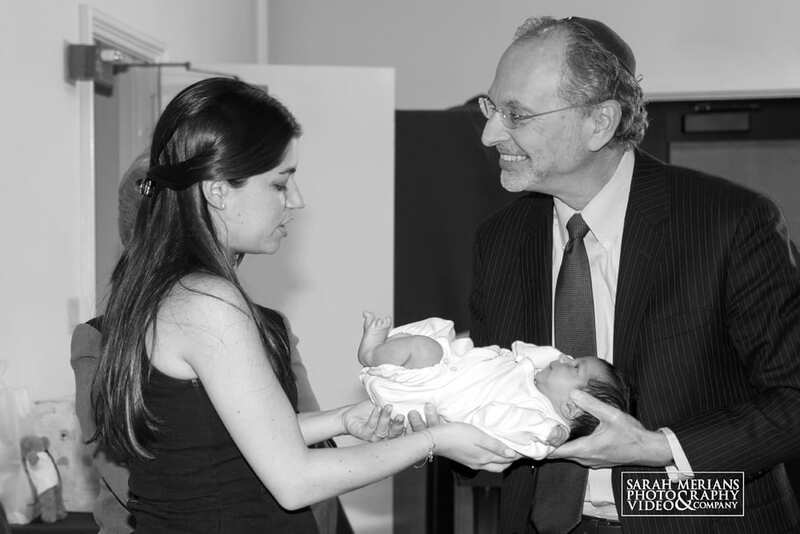 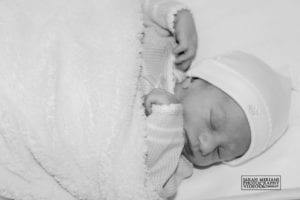 Should you have a baby girl, Cantor Kushner is available to perform a Simchat Bat, naming ceremony, for your daughter.